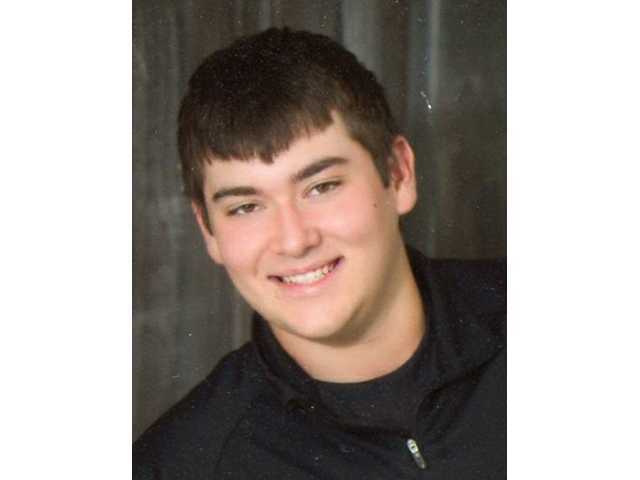 POSTED February 5, 2019 10:40 a.m.
Timothy W. “Timmy” Ebert II, 21, a lifelong resident of St. Germain, passed away on Feb. 1. He was born April 21, 1997, to Timothy and Peggy Ebert. A memorial service will be held at 3 p.m. on Wednesday, Feb. 6 at the Community UCC Church in St. Germain. A visitation will be held two hours prior to the service. Arrangements by Gaffney–Busha Funeral Home in Eagle River. Online condolences may be expressed at gaffney-busha.com. A memorial will be established in Timmy’s name.